Kumbh Mela is considered to be a very sacred festival of India which is celebrated with joy and glee. During Kumbh, everyone wants to stay comfortably and experience the joy of being there. So they search a place where they can stay peacefully. 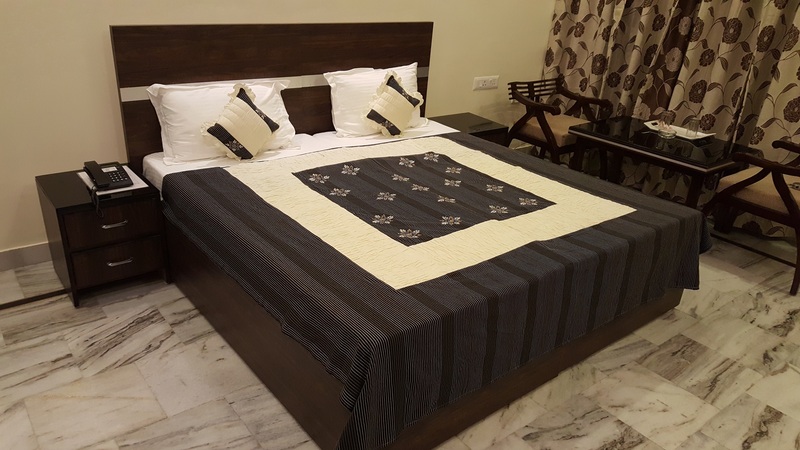 We at Oga provide visitors luxurious as well as simple rooms at budget prices near Sangam Prayagraj. These Rooms are available in 1 km range of kumbh mela venue for the convenience of visitors. Oga is one of the leading Hotel and Rooms booking Sites in Allahabad and also the U.P Tourism' official HomeStay, Bed & Breakfast Partner for Kumbh 2019. It provides Hotels near Sangam Allahabad.